You will receive an e-mailed confirmation of your form submission and invoice. We will contact you before the event with your booth assignment location, set-up hours and other information. 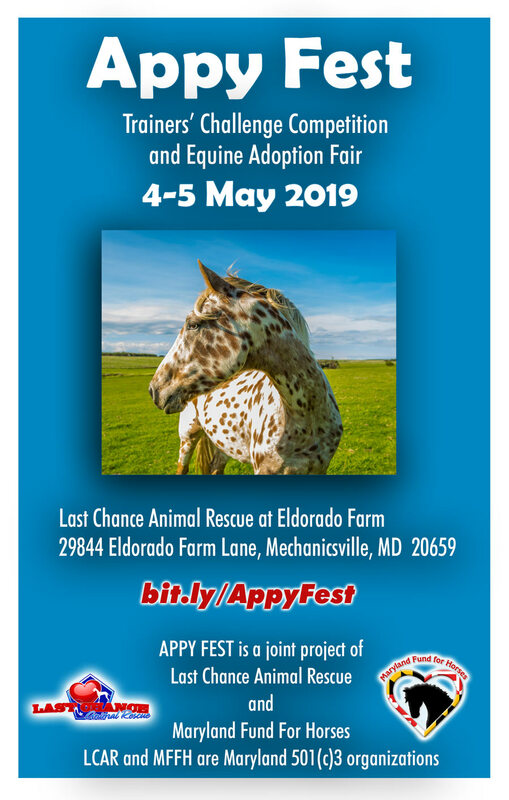 Contact us with questions or to discuss special requirements by e-mail at appys@mdfundforhorses.org or call Maryland Fund For Horses at 410-775-1562. Thank you for joining APPY FEST! Note: Organizers reserve the right to limit the number of vendors with similar offerings.